nannasalmi horsehair jewelry: Midsummer - the best time of the year! 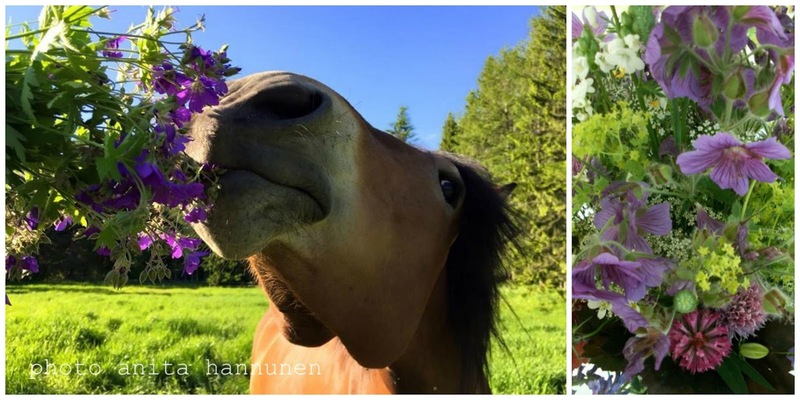 Midsummer - the best time of the year! 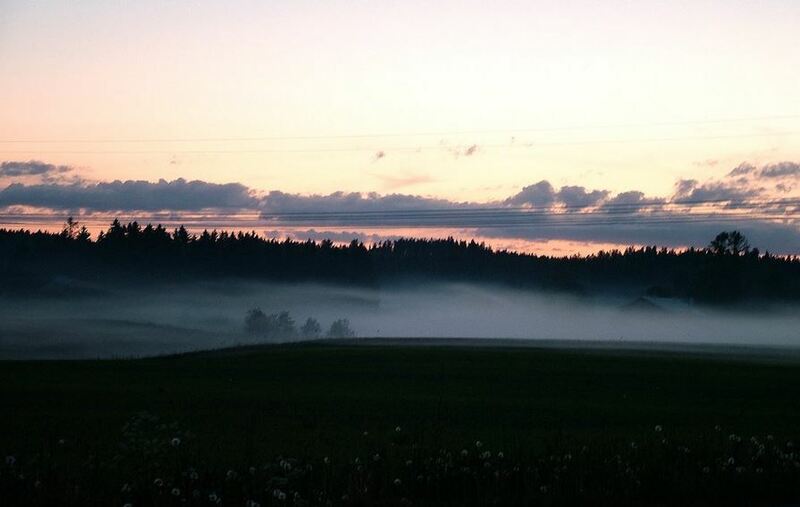 For many Finnish people Midsummer is the most important and most beloved national holiday. and many Finns start their summer holidays that day. Today the Finnish cities turn into ghost towns - people leave cities and go the countryside. where we can be near the nature. If the place is next to a lake or sea that is perfect! friends with us on that important, magical night! is very popular too. And like all over the world it's men's job. and the midnight sun. Though it gets a little dark in southern Finland, the night is still white. In Lapland the sun shines all night through. We wish you all a happy Midsummer Eve! tmi nannasalmi. Simple theme. Powered by Blogger.